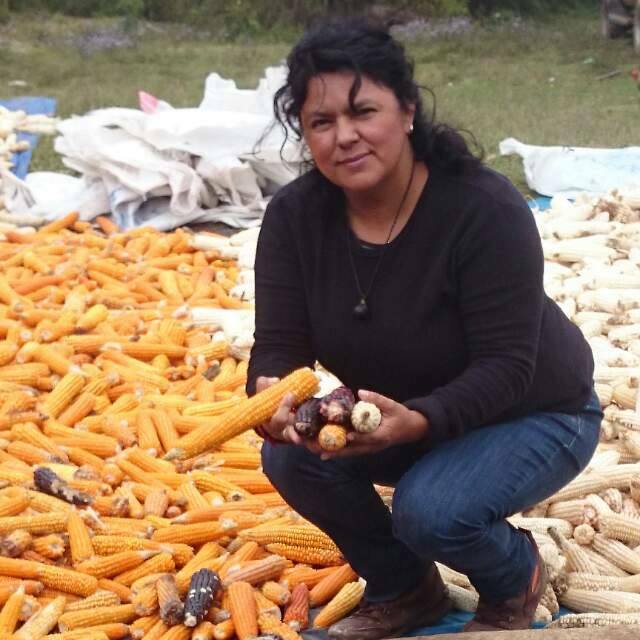 Berta was assassinated between 11 pm and 12 am on Wednesday, March 2, 2016 when at least two individuals broke into the back door of her house in the town of La Esperanza, in western Honduras. They shot her at least twice. She died a few moments later. A long-time compañero and fellow activist of Berta's, Gustavo Castro from Mexico was the sole witness to her murder. Berta lives in us and among us. Very sad news for Honduras. Berta will be deeply missed.